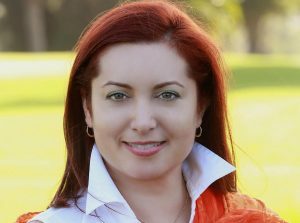 Global news publication Quartz has launched a Spanish-language newsletter. 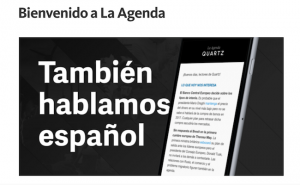 “La Agenda,” Quartz’s first publication in Spanish, will include original coverage as well as translated content from Quartz’s English-language “Daily Brief” newsletter. 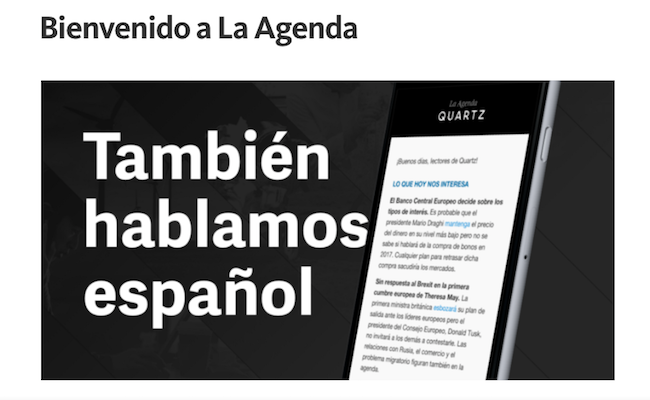 Quartz has hired a freelance writer and editor to produce the Spanish-language newsletter. According to a Nieman Lab story, Quartz has no specific plans to expand Spanish-language coverage beyond the newsletter launched on October 26. With the “Daily Brief” currently at 250,000 subscribers, Quartz is attempting to expand its audience of business readers in Latin America. 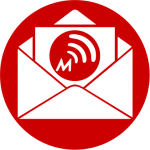 In recent years, Quartz has also launched Quartz India and Quartz Africa. “La Agenda,” goes out every morning at 6 a.m. Mexico City time.